I am a black-hole hunter. But, until now, much of the evidence has been circumstantial. We see mass concentrations in the centers of galaxies, but in most cases we cannot prove that the densities are those of a black hole. Even so, these supermassive black holes capture our imagination. My husband always asks me, what happens inside a black hole. This week, astronomers came as close to that edge as we can get, in a triumph of creativity, passion and dedication – as well as a confirmation of our faith in the existence of supermassive black holes. However, what has really stuck with me is a comment from Avery Broderick, a theorist in astrophysics who makes the model predictions of what light rays should do right at the edge of the event horizon. The models were exactly right – a triumph for the theory of general relativity that Albert Einstein formulated more than a century ago. “I have to admit that I was a little stunned that it matched so closely the predictions that we had made,” Broderick said during Wednesday’s news conference announcing the result. “It’s gratifying, sometimes frustrating.” I get this frustration – did the modeling have to work so well? After all that work, couldn’t we just get a hint of new physics? A challenge to general relativity that might open fresh theoretical horizons? 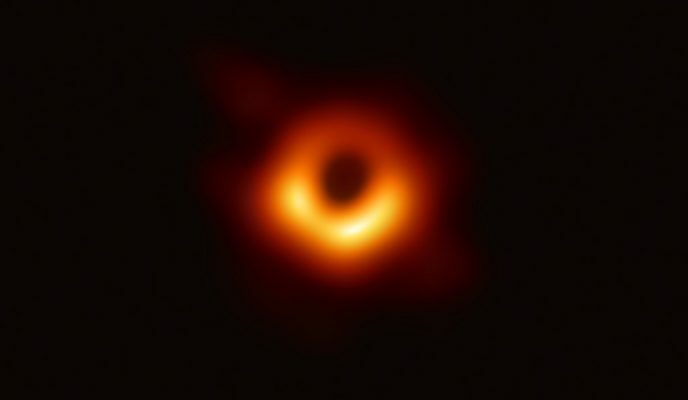 Indeed, I was asked by a journalist whether there was really anything interesting about the M87 image, when we were just seeing exactly what we expected to see.